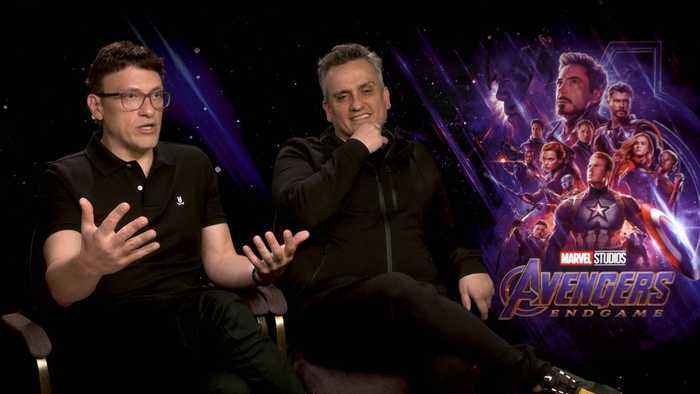 Avengers: Endgame: Exclusive Interview With Anthony Russo & Joe Russo - The grave course of events set in motion by Thanos that wiped out half the universe and fractured the Avengers ranks compels the remaining Avengers to take one final stand in Marvel Studios' grand conclusion to twenty-two films, "Avengers: Endgame." 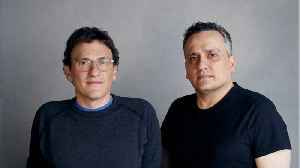 Filmmakers Joe and Anthony Russo were first known for creating comedic sitcoms like “Arrested Development.” Now they are known are those behind the Avengers franchise, directing both “Avengers:..
As fans probably know, the many stars of the 'Avengers' films are typically not given full scripts, due to the producers' and directors' concern over potential leaks and spoilers. 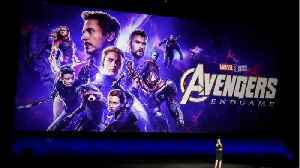 'Avengers: Endgame'..
“Avengers: Endgame” premieres April 26th and fans are very excited to see how the franchise ends. 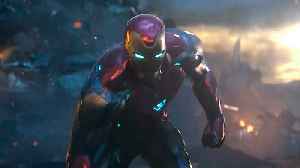 Robert Downey Jr. threw in a bit more excitement by posting a joke on Twitter. 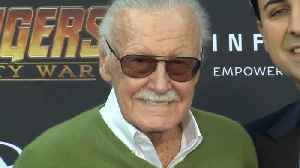 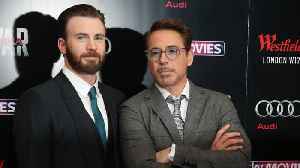 The actor shared..
Marvel fans are only one week away from the release of Avengers: Endgame, and the film’s cast and creators are currently in full press tour mode. 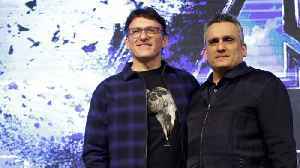 The Russo brothers, Anthony and Joe, have asked fans not to spoil any of the highly anticipated 'Avengers: Infinity War'.